There are countless shops set up to sell Bitcoin across the web. From centralized and decentralized exchanges to liquidity providers, brokers and more, users can buy Bitcoin with cash, wire, credit, PayPal, or practically any other payment vessel that can be imagined. And the process has never been easier. First and foremost, however, you’ll want your own bitcoin wallet. 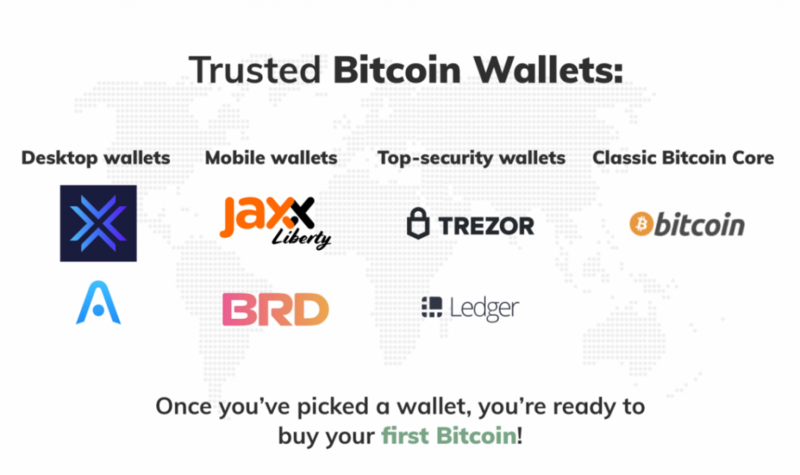 To get one, simply find a trusted wallet provider that meets your needs. If you’re looking for an intuitive desktop wallet, try Exodus or Atomic. If you want something for mobile use, take a look at Jaxx or BRD. If security is your top priority, snag a hardware wallet like Trezor or Ledger Nano. And if you really want to commit to running a full Bitcoin node, go for the classic Bitcoin Core. 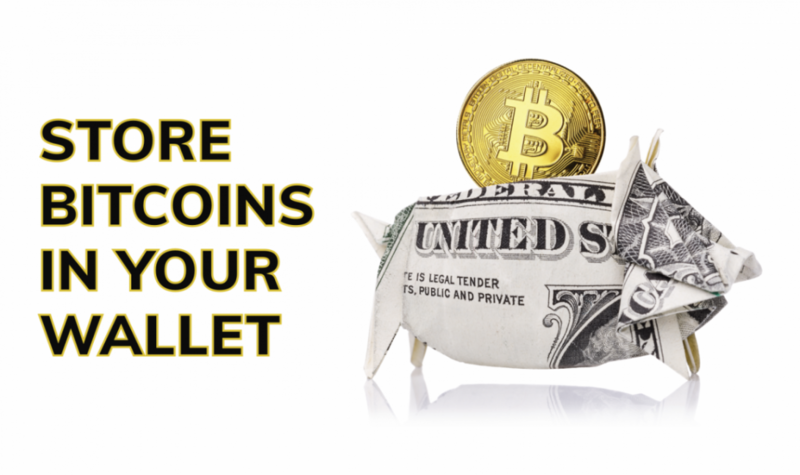 Once you’ve picked a wallet, you’re ready to buy your first Bitcoin. Exchanges are largely considered the easiest and most trustworthy platforms to purchase bitcoin. And just like setting up a wallet, joining an exchange is easy. One thing to remember, however, is that most exchanges these days require a simple KYC or “Know Your Customer” process which means that you’ll need to have some identification on hand to get started. For some, picking the right Bitcoin exchange might be the hardest part. Are you looking for a basic, easy-to-use exchange offering a few different assets? Coinbase might be a good place to start. As one of the largest exchanges, Coinbase is widely trusted and offers users an intuitive design with a wide variety of coins to trade. Users can buy Bitcoin with wire transfers, debit cards or directly through their bank using ACH transfers. 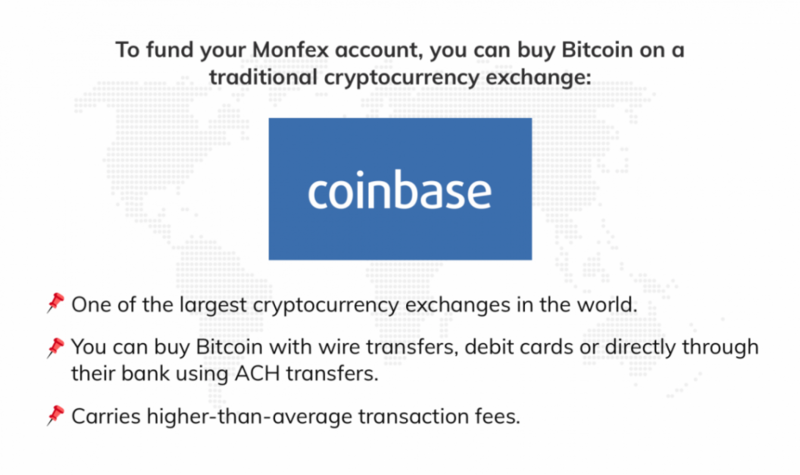 Though held in high regard by many traders, Coinbase does carry higher-than-average transaction fees, with a base rate as high as 4 percent for all purchases and sales in the United States. While exchanges remain a popular entrance into the crypto world for most people, others looking to avoid the KYC requirements, expand on their payment methods or make a quick purchase have options as well. Another great choice is BitQuick.co. Especially, if you’re looking for something with slightly fewer fees, as compared to Coinbase. BitQuick.co is an old-and-trusted peer-to-peer exchange. It’s easy to get started, secure and best of all, it has some special bells and whistles that Coinbase doesn’t. 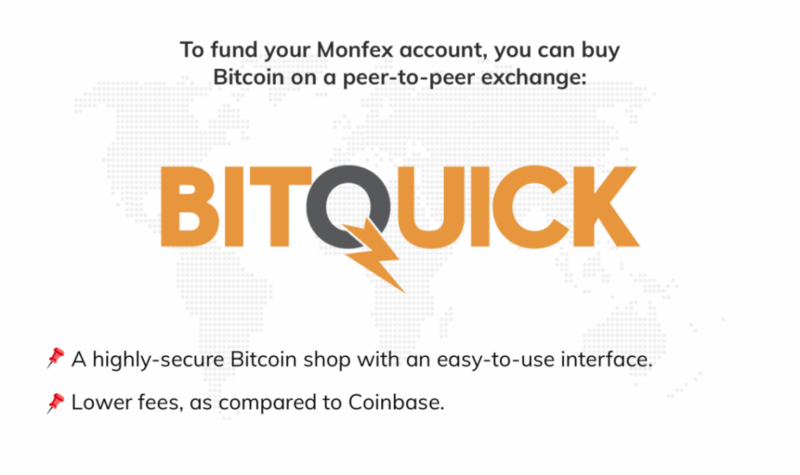 First, BitQuick.co makes buying bitcoin easy as pie. If you want to snag some coin, simply jump on the site, create an account, and enter your Visa or Mastercard details and you’re good to go! 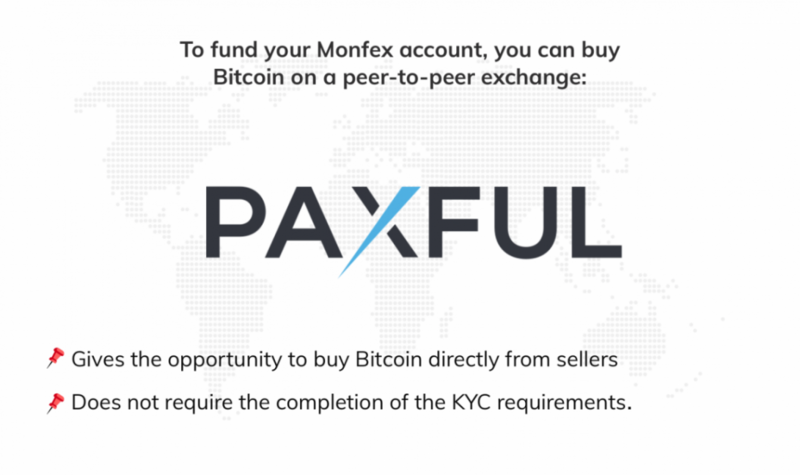 Another good peer-to-peer exchange is called Paxful. It gives users the opportunity to buy directly from sellers, meaning sellers can sell their coin for pretty much any payment method they choose, from PayPal to Gift Cards. In these exchanges, users are given a rating, much like Uber drivers to determine their trustworthiness. Though not as safe as traditional platforms, users do have a lot more options when making a purchase or a sale. Now once you’ve gotten your first bit of Bitcoin, how do you store it? Most exchanges offer their own wallet to users on the platform, however, due to a long and costly history of expensive attacks on exchanges, many people choose to keep their funds in their own hands. But if you’ve just cashed out big and want to ensure the safety of your funds, it’s definitely smart to move your funds somewhere a bit more secure. First, locate your public wallet address. This is the long string of characters that you will see if you click “Receive” in most wallets. Next, go back to where you purchased or plan on purchasing bitcoin and find the section requesting that address. After that, enter the amount you want to send and fire it on! The platform from which you purchased the coin will likely even provide you with a transaction ID – you can use this to track the confirmation process in real time using a block explorer such as blockchain.info. Bitcoin transactions typically take between 10-30 minutes, but sometimes your funds will be available even faster. Remember, you’re responsible for your own Bitcoin – so take care of your private key! In the next article, we’ll be discussing the differences between a hot and a cold wallet. Stay tuned!